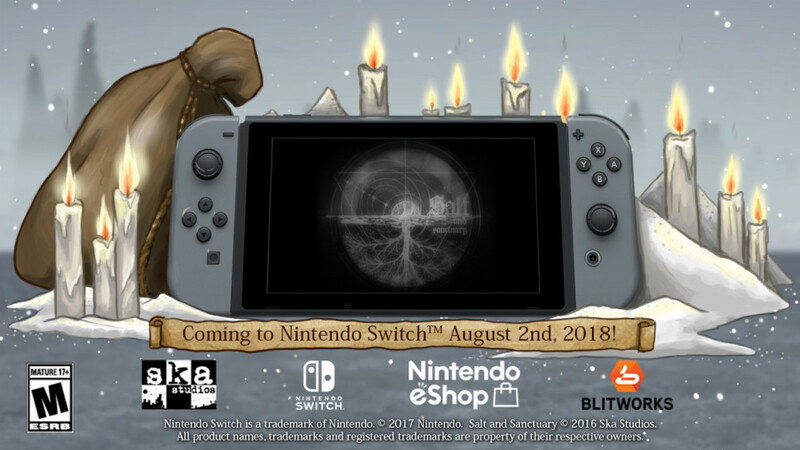 Salt and Sanctuary Coming to Nintendo Switch August 2nd! 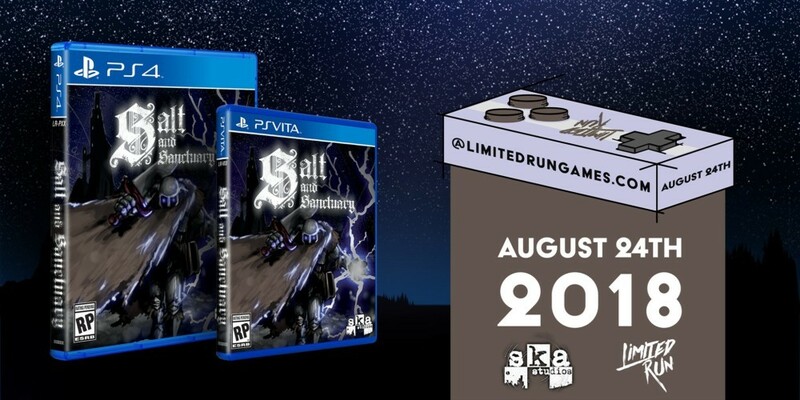 Salt and Sanctuary with Limited Run on PS4 and PSVita! 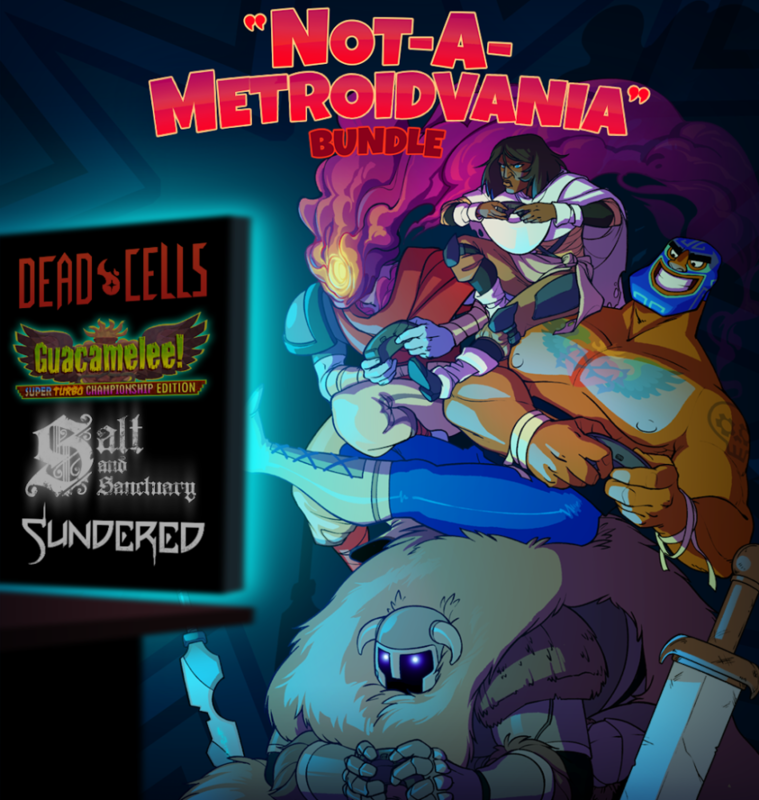 Good Morning Gato #151 – Hooray October! Hooray October! Even Gato, a creature incapable of reading calendars, is excited!